With space being so sparse in London, at E.S Moss we work to create intelligent and creative adaptions that amend existing buildings into functions that are more profitable and useful. 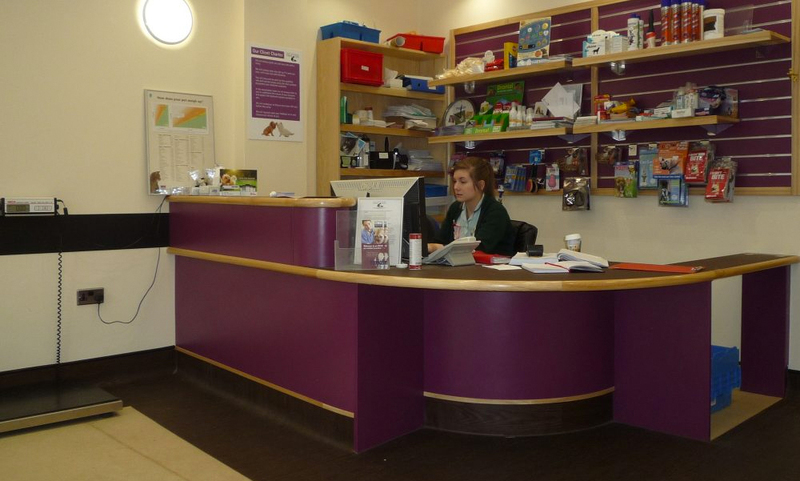 This project involved the complete strip out and de moulding of a former dental centre to form the new premises of a popular, well-known local veterinary clinic. Completed in only 12 weeks the project involved: providing new bespoke door seats, joinery, seats designed specifically for both a medical and reception purpose, new mechanical and electrical services, flooring, specialist wall coverings, x-ray and operating machinery, sanitary ware and animal cages. Given the importance of this project, we had very little time and had to ensure minimal disruption for the duration of this project. To this end we had to utilise much of the existing services and medical furniture as possible, which in the most part, was fairy dilapidated. To ensure this was possible we carried out a number of comprehensive surveys of the existing mechanical and electrical plant to identify how best these services could be reused within the new floor plan. 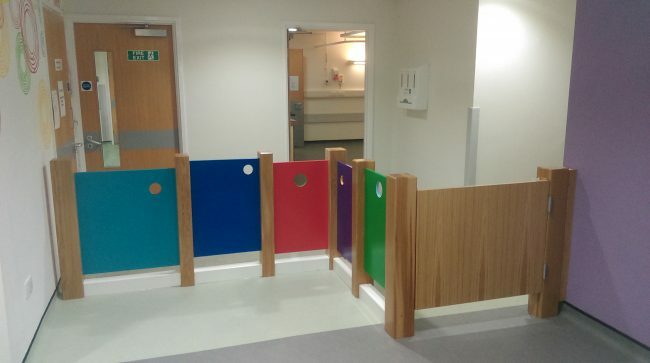 Existing furniture was thoroughly cleaned and carefully repaired to present a bright new feel to the ward. Works included: demolition, refurbishment as well as the reconfiguration of the floor space to create a new ward and medical facilities. In addition to this, we also arranged for the adaptation of mechanical ventilation system, heating, lighting and power services to suit the new layout; as well as a new suspended ceiling, safety flooring, sanitary equipment and redecoration. 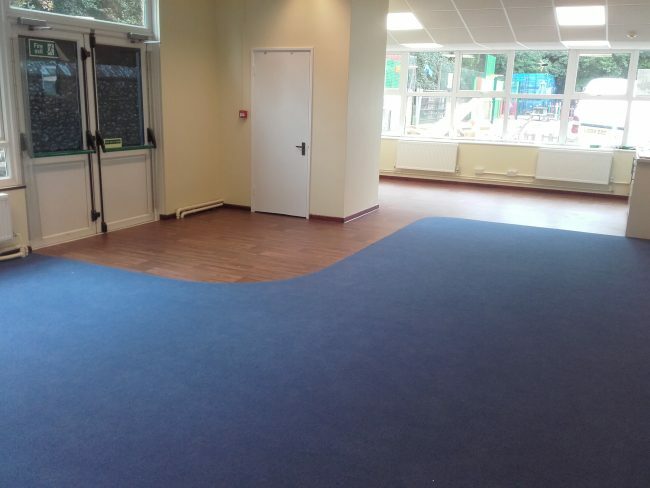 The school wanted to create several open plan areas on the ground and first floor to form improved learning areas. There were certain unknowns, where walls were to be knocked down and there was no information as to structural stability of areas affected by the alterations. Pilot holes were formed in structure and the sections of walling carefully dismantled to investigate potential propping or supports required. Works included demolition, new partitioning, new door sets, flooring, decoration works, adaptation and reconfiguration of electrical and heating services. 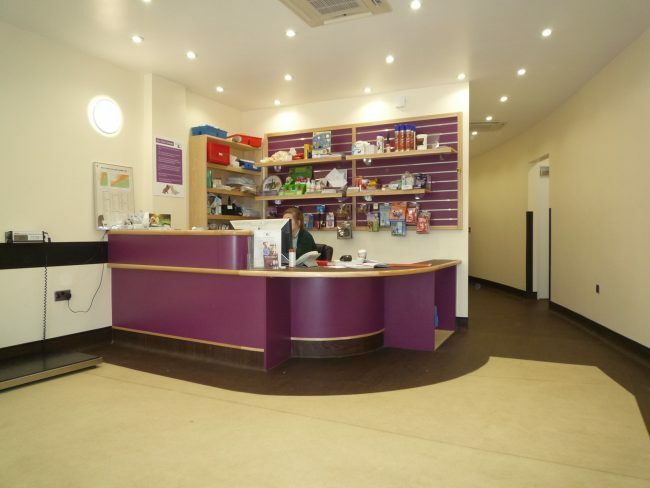 This project was completed in 12 weeks and involved the complete strip out and remodelling of a former dental centre to form the new premises for a local long established, popular veterinary clinic.